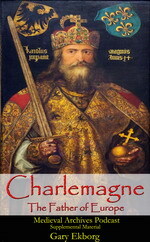 Few authors can capture the atmosphere of the middle ages as well as Bernard Cornwell. A master storyteller Bernard has written over 50 books! 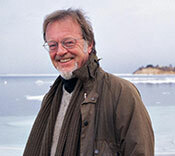 I first discovered Bernard Cornwell in the early 2000s when I was browsing at a local bookstore. 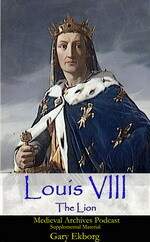 A book titled The Archer’s Tale caught my attention and the main character was an archer fighting in the Hundred Years’ War. SOLD! 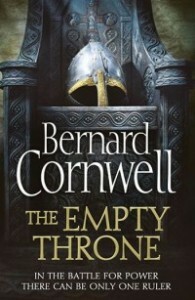 Now I own all Bernard Cornwell’s books and anxiously await the newest installment in the Saxon Series, The Empty Throne! Bernard was gracious enough to take time out of his busy schedule and sit down for an interview. It would have been great to sit face to face for the interview but seeing how we live 2000 miles apart a phone conversation would have to do. 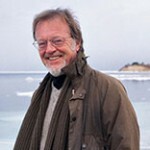 Visit the Official Bernard Cornwell site (www.bernardcornwell.net) to get the latest news and book information. 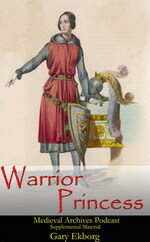 Don’t miss Bernard’s upcoming book tour!